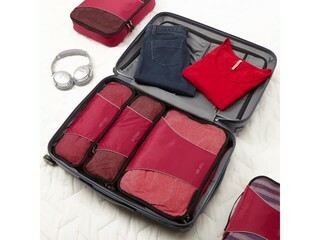 Featuring six separate zip-around packing cubes, this travel set is a must-have for the traveler who demands organization at all times. The eBags Packing Cubes - 6pc Value Set includes one large, one medium, one small, and three slim cubes, all of which are made from Techlite poly fabric with a breathable mesh top panel for visibility and ventilation. 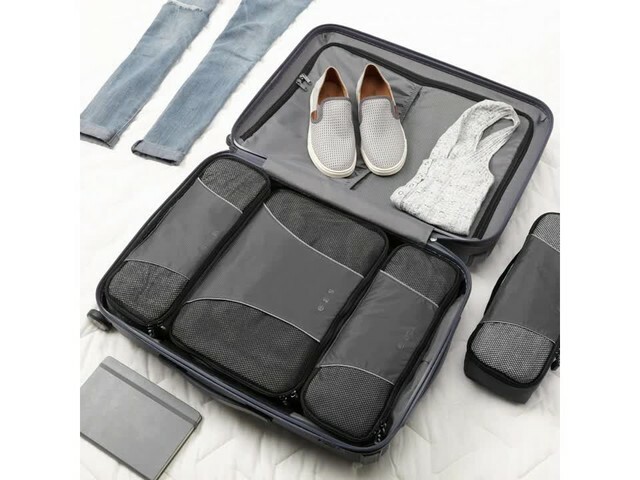 These packing cubes offer an easy way to separate items inside your travel bag as well as maximize space, so you can get the most out of any duffel, checked luggage, or carry-on case. 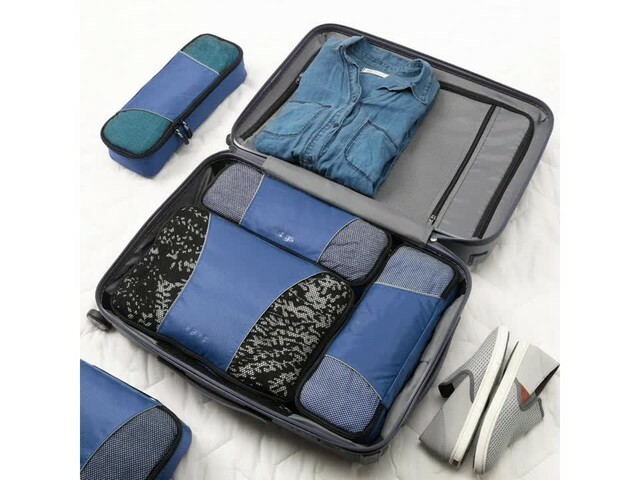 Every cube is well-constructed with fully finished interior seams, soft mesh tops that prevent delicate items from getting damaged, and corded zipper pulls for repeated opening and closing.